“Music is music”. This is what Alban Berg responded to George Gershwin in Paris during the spring of 1928, as to why there was no distinction between what we consider “educated” music and “popular” music. Francesco Tristano has endorsed this quote over the last decade with his work; combining piano and synthesizer, between the scores of Johann Sebastian Bach – and also Frescobaldi, Berio,Buxtehude, Stravinsky, and Gershwin, among others – and the latest production and sequencing tools. The differences between a piano recital - or a classical score - and a technot rack are very noticeable, however, whether it is written on paper, uploaded to a computer or improvised live; music ismusic regardless of its style; electronic or baroque, dance or avant-garde. 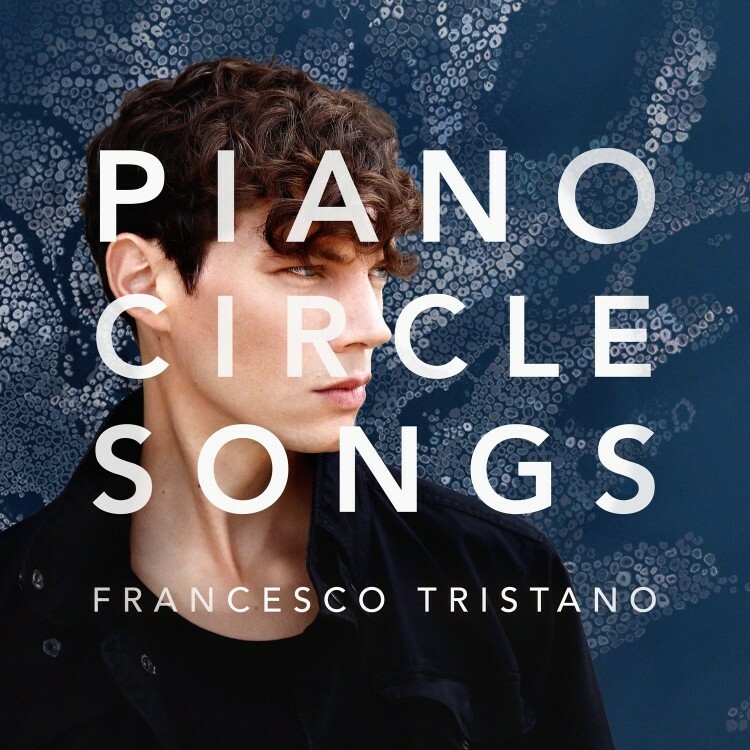 Francesco Tristano’s recordings attempt to embrace a broad spectrum too; for Deutsche Grammophon he developed programs based on Cage and Bach (“Bach/Cage”, 2011), Buxtehude and Bach (“Long Walk”, 2012), Ravel and Stravinsky in “Scandale” (2014). Then also, for the French label Infiné he has developed his own compositions where the main ingredients are rhythmic experimentation, abstract texture and a unique sensation of freedom. Although it can seem as a contradictory method, almost bipolar, in reality, there is a very direct – however tenuous - line that connects Bach with techno music; the dance rhythm, harmony and order you may find in Bach are very much alive in pop music. There is a familiar energy, and also a rigid and intense sense of groove.